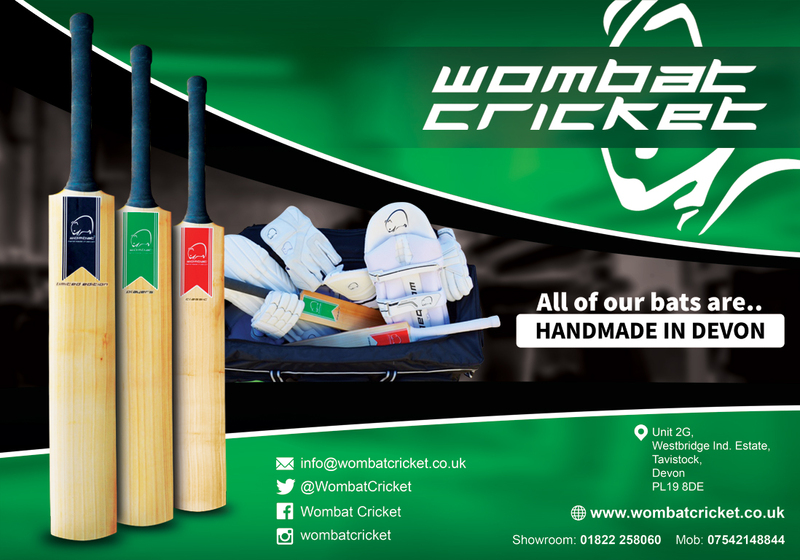 A fabulous batting performance from captain, Emma Corney took Devon to victory over Gloucestershire at Heathcoat Cricket Club. 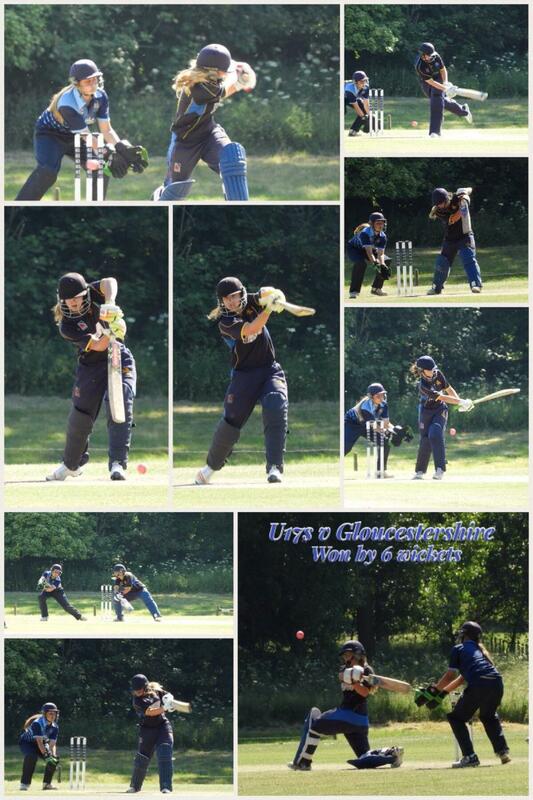 All the girls were amazing to bat and field on a very hot, sunny and humid day. Having lost the toss Gloucestershire decided to field. Openers Emma Corney and Georgia Read (39) saw off the first power play and slowly but surely the runs came with Emma's fifty off 63 balls faced. And on Emma batted with 24 boundaries and a six. Her first ever county century came in the 28th over and Emma continued to bat and reached a fabulous 142 off 127 balls until she was finally caught, with a wonderful 190 run partnership. Georgia who had batted so well with Emma, struggled with the heat and had to be retired in the last over. Devon ended on 218-1. With a great score to chase, Gloucestershire went into bat very positively and were well ahead inthe run rate, and looked like they were going to run away with the match, until the 25th over. Bowling from Alicia Stebbing (4-1-16-0), Evie Privett (3-0-15-0), Jemma Ansley (5-1-19-1), Charlotte Massey (5-0-22-1) and Jemima Vereker (3-0-12-0) slowed everything down and Devon were back on top. Katie Harman was to take two wickets in the last over and Gloucestershire ended 195-5. 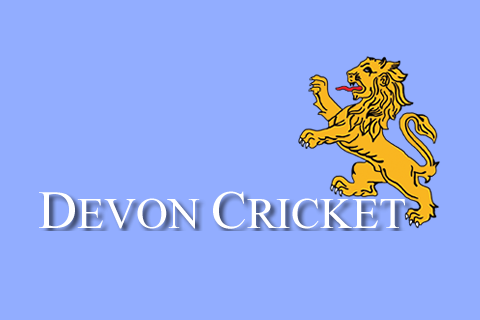 Devon won by 20 runs.